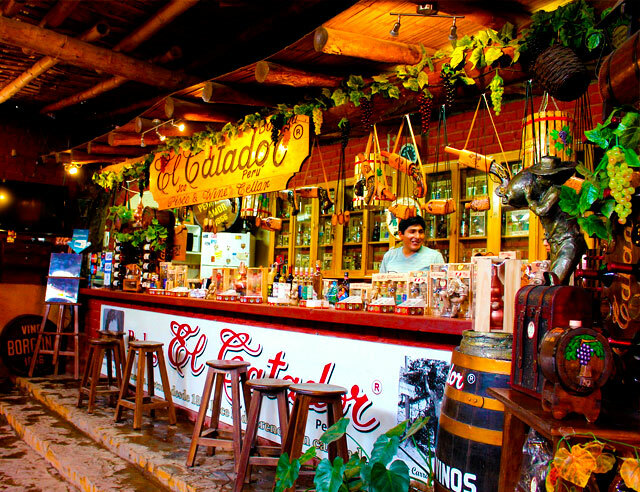 You will know its facilities and taste the wines, piscos, cachinas. You will visit the facilities of the best known chocolate shop in Ica, where you will find a variety of chocolate flavors, and at the same time the option to buy. It is located in Calle Ayabaca, exactly in the block 8 S / No. of the San Isidro Urbanization in Ica. This museum was created on March 30, 1946. It is a must to know all the findings of the Paracas, Nazca, Ica, Huari and Inca cultures. Inside, a variety of canvases and furniture from the Republic era are also exhibited. In the center of the plaza de armas we can see two large obelisks, which represent the two great cultures Nazca and Paracas that developed in this department; we can also appreciate 7 pools that represent the 7 lagoons that existed in our city which are: Huacachina Lagoon, Orovilca Lagoon, La Huega Lagoon, Saraja Lagoon, San Pedro Lagoon, Laguna Pozo hediondo, Laguna totoral; currently only the Laguna de Huacachina remains. 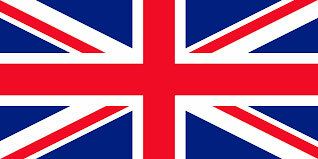 Being these of modern architectural design. 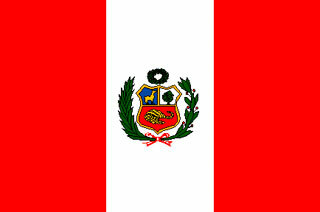 In its perimeter is the Municipality of Ica with its beautiful portals and large houses. 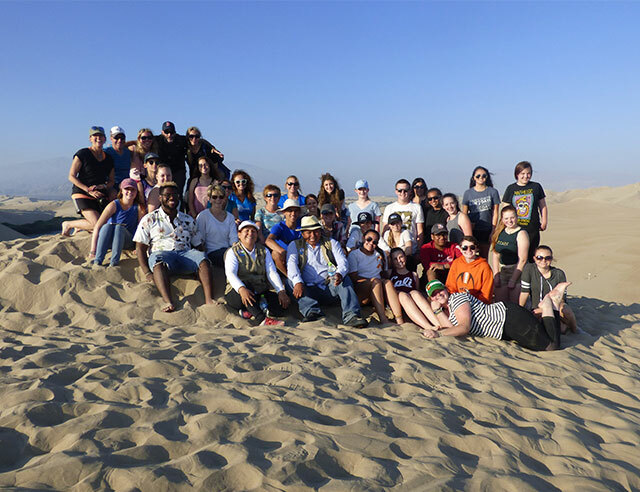 You will be able to appreciate the immense dunes and enjoy the beautiful landscape that surrounds it. 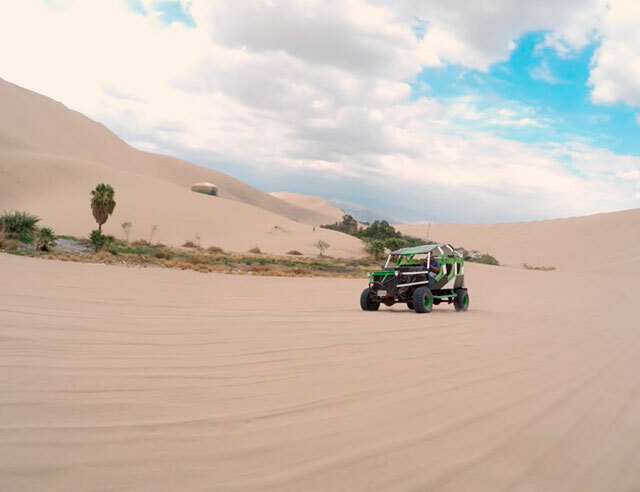 You can also enjoy the experience of Sandboarding and sandbuggies within the dunes of Huacachina, where you will see the entire Ica Valley and the chance to see the sunset. 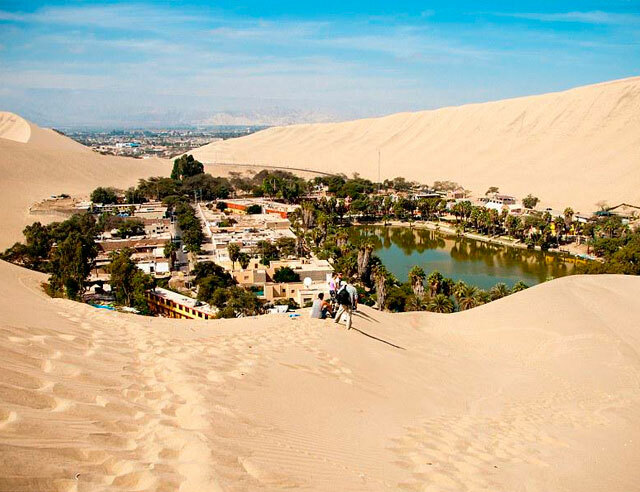 And finally we return to the district of Paracas, or stay in the oasis of Huacachina, according to their decision. Take your ID or passport with you.